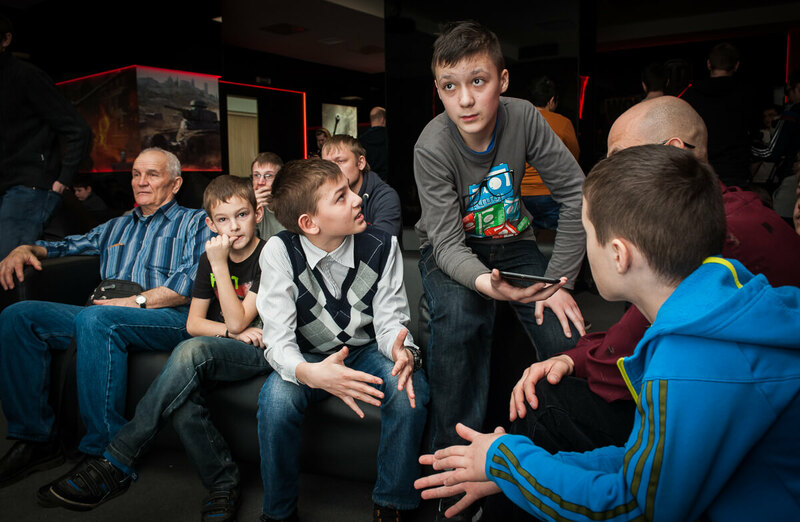 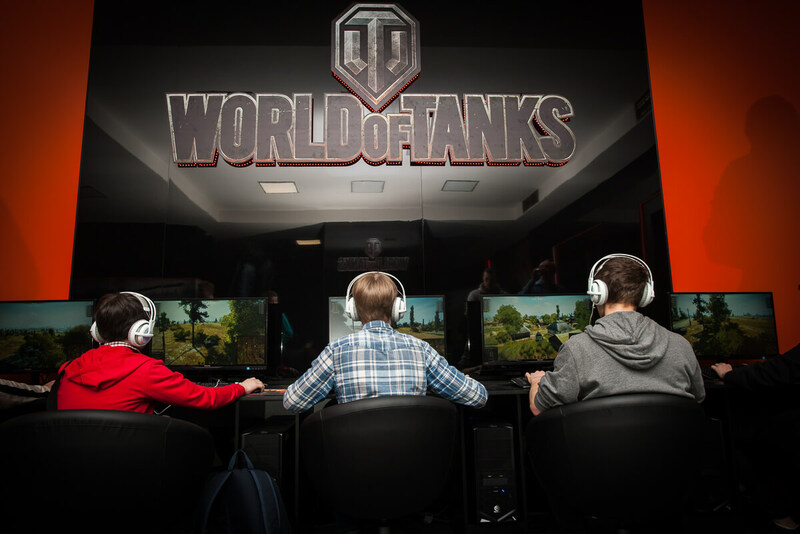 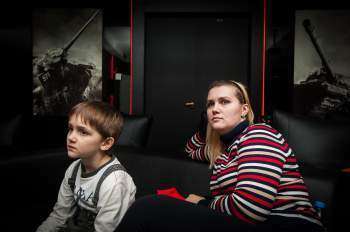 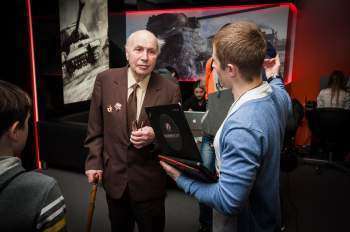 Fans of military history and World of Tanks met on March 22 Central Museum of the Great Patriotic War (Moscow, Victory Park) and the Museum of military glory of the Third Russian inverse field (Prokhorovka, Belgorod region). 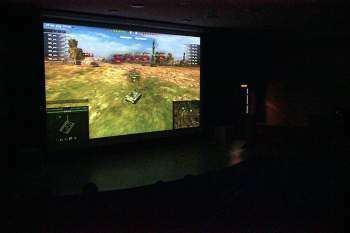 Competition in the format of “7 on 7” held for the first time. On each side played ten teams of seven people; seven minutes they needed to capture the enemy base. 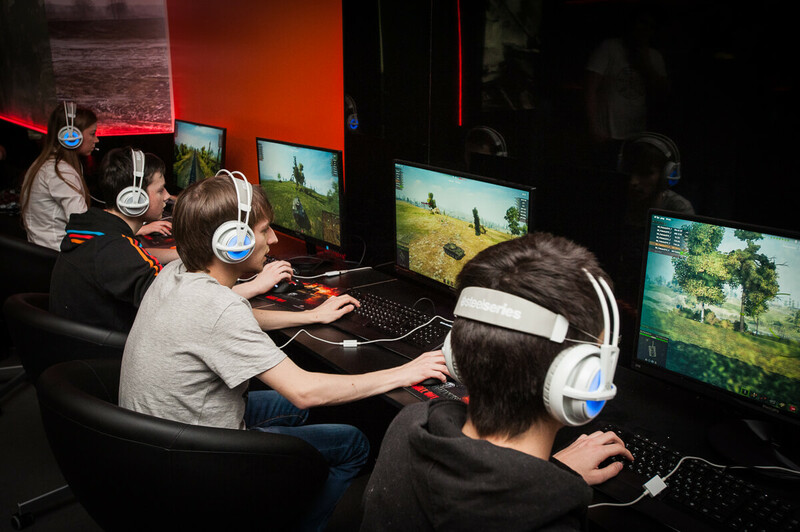 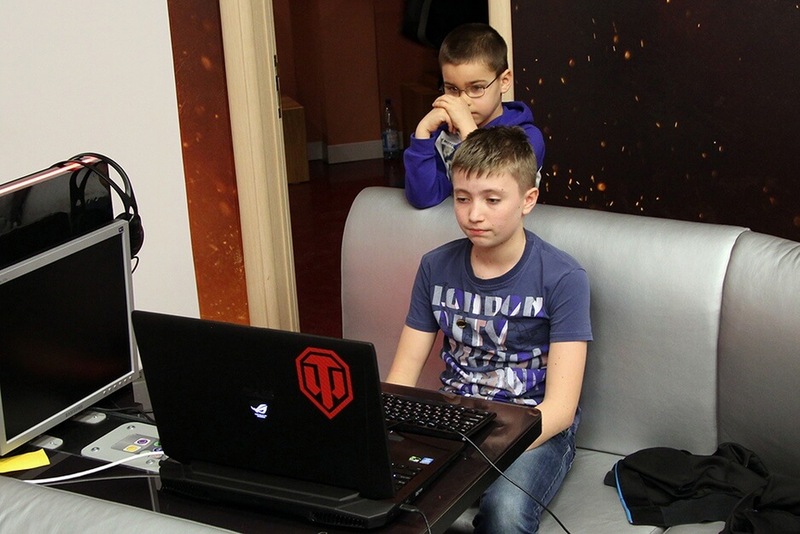 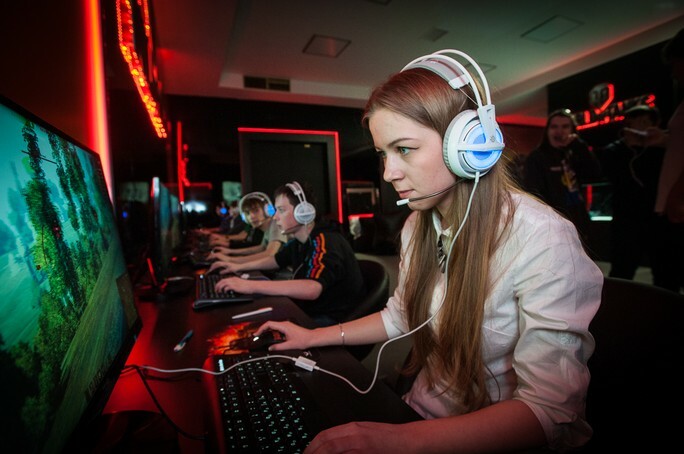 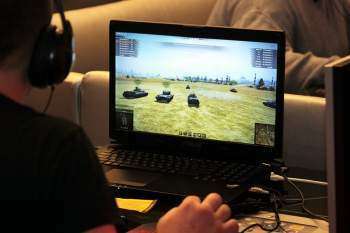 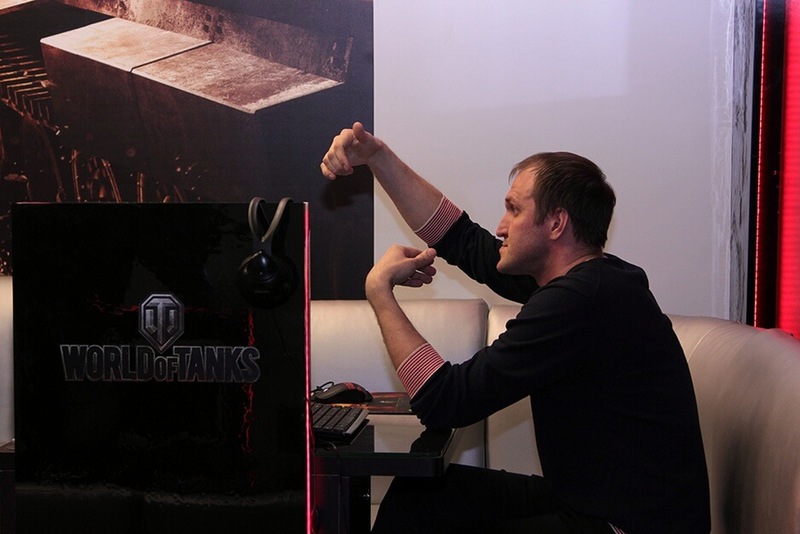 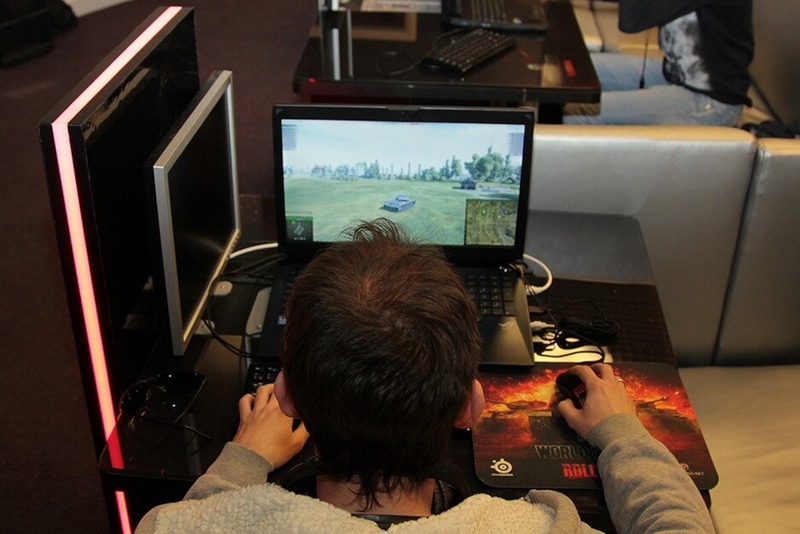 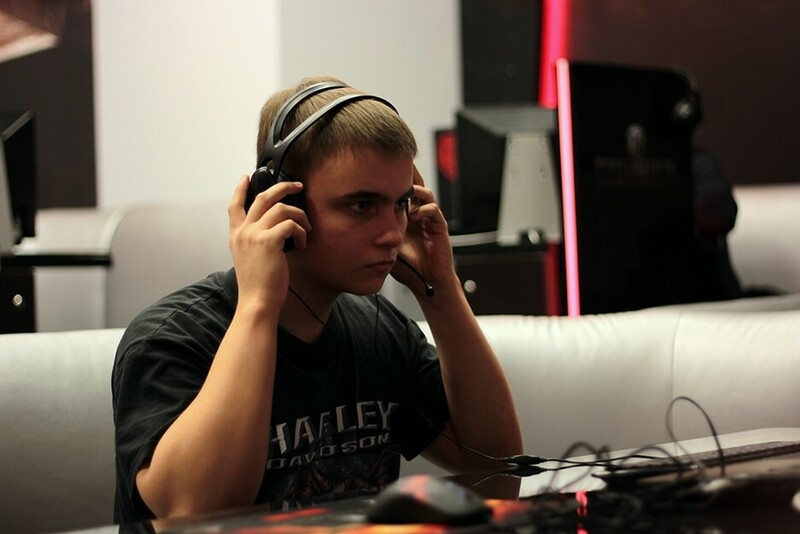 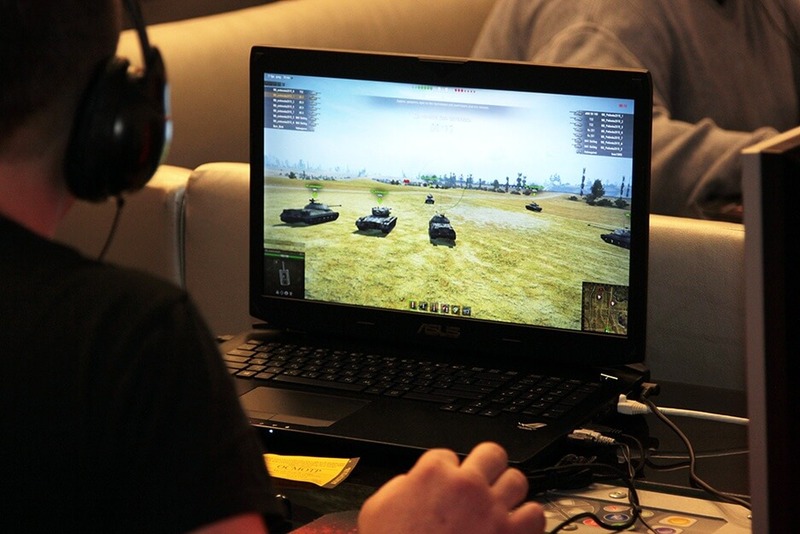 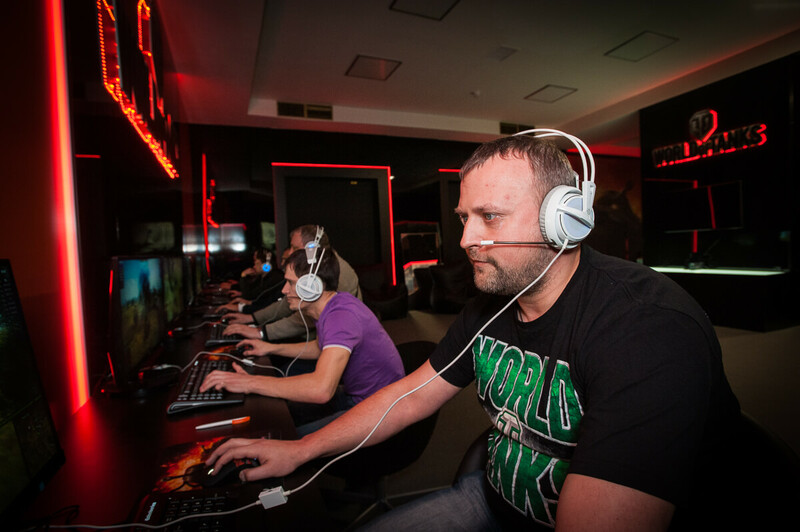 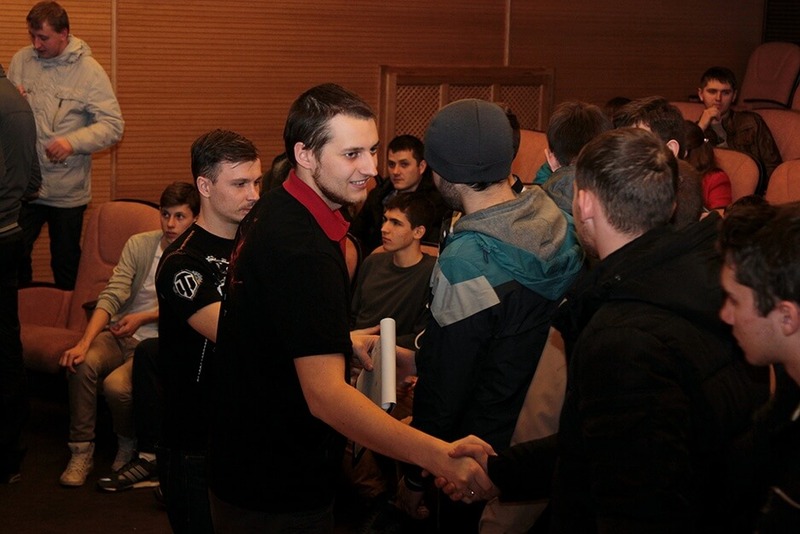 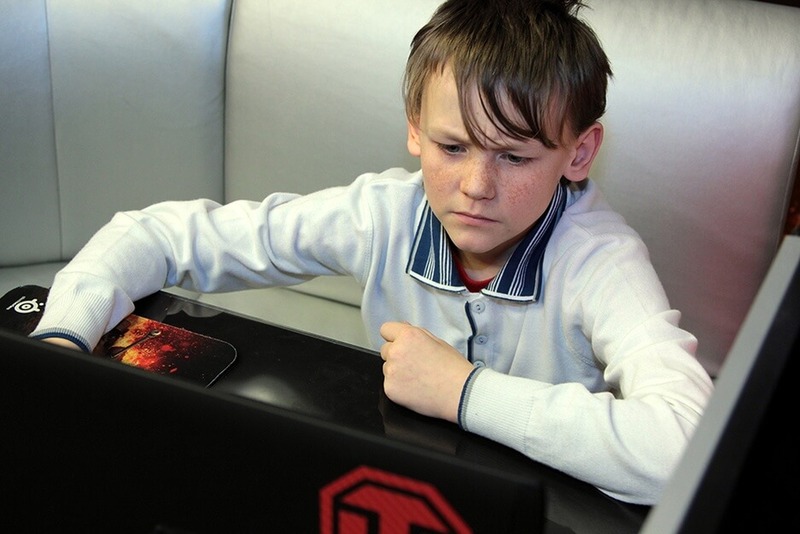 The fighting took place on the map “Prokhorovka” game mode “Attack / Defense” between the teams, selected at random. 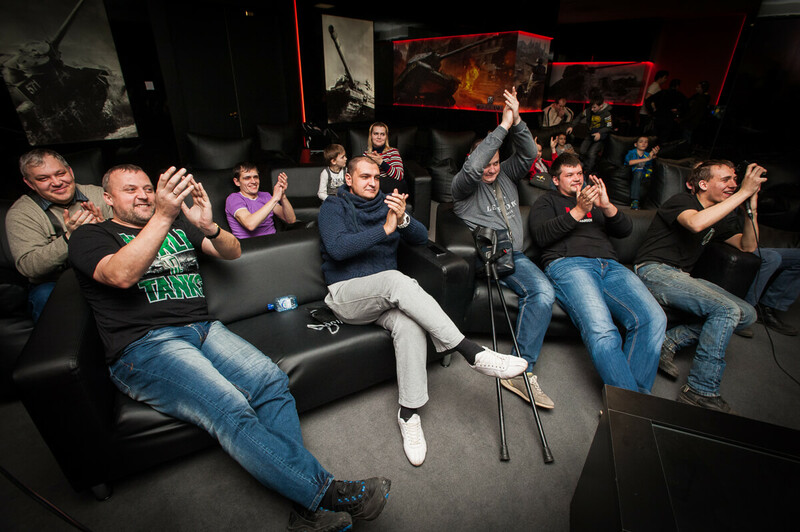 Each of them is played on a three-fight, which will determine the winner. In each match played 5000 . 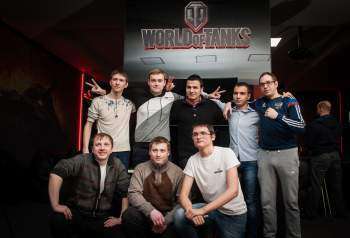 A series of battles ended in a draw – 5: 5. 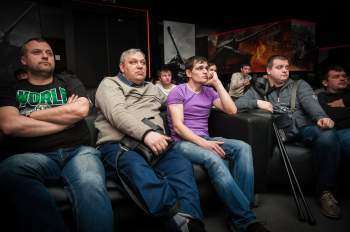 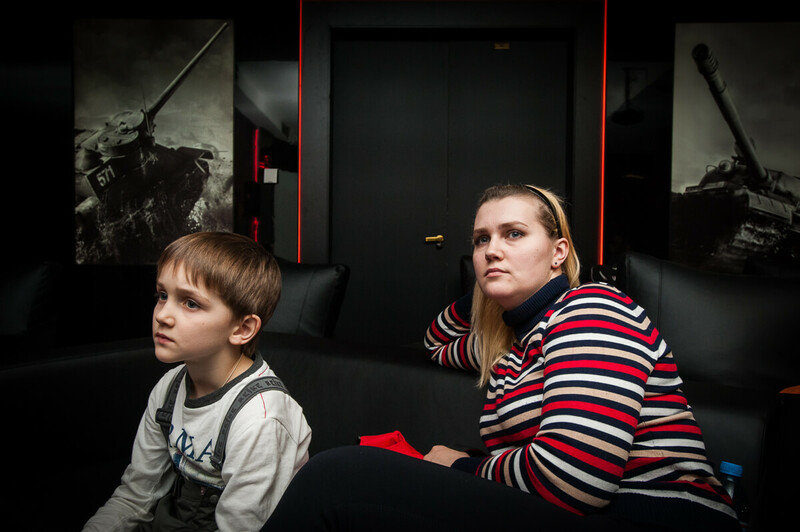 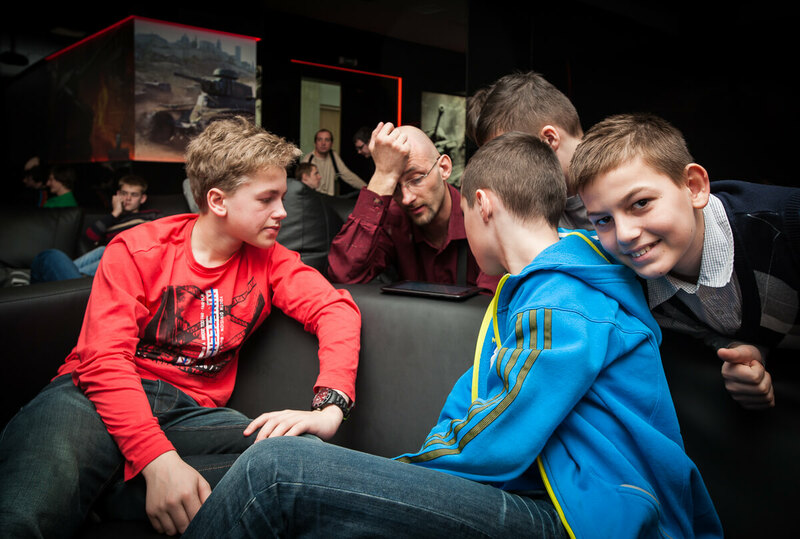 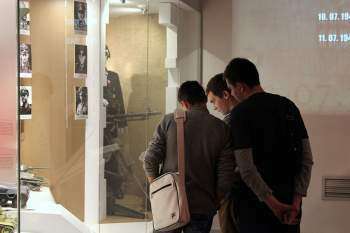 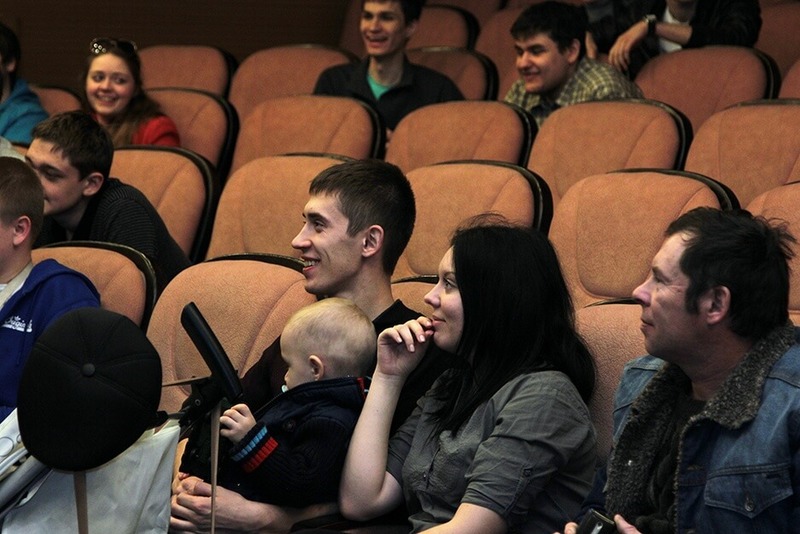 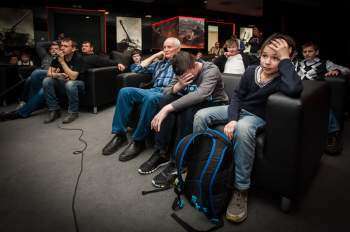 In addition to the players in museums attended by fans: watch the game, studied the museum, saw real tanks and weapons.